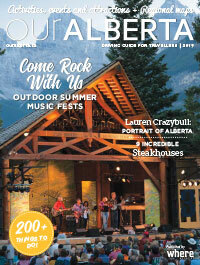 Alberta Meeting & Event Guide is out now! 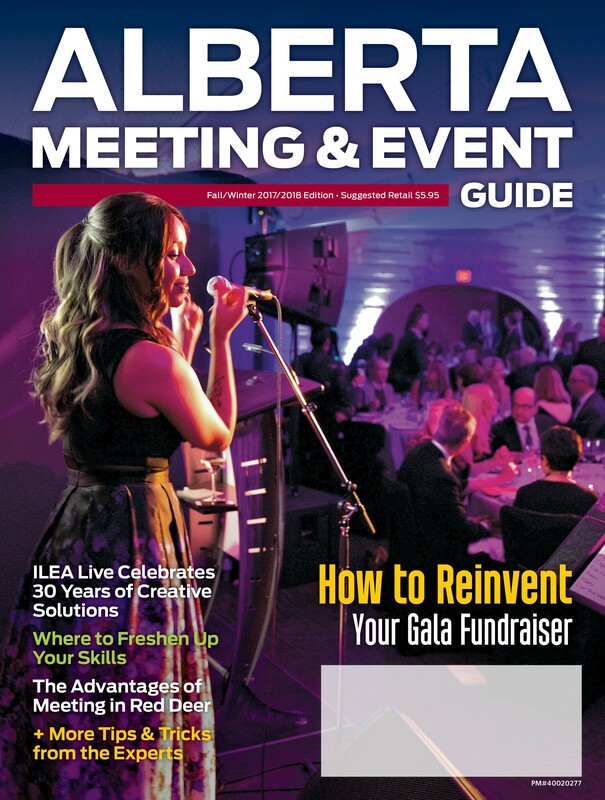 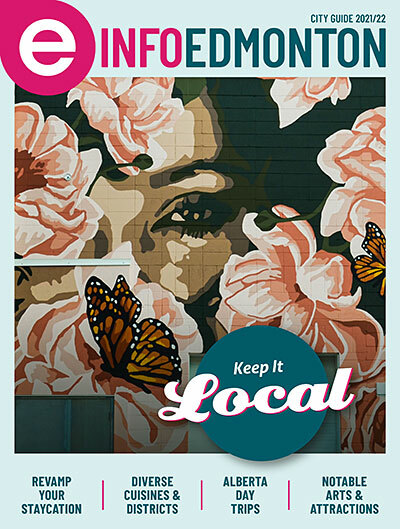 The latest Alberta Meetings and Event Guide is on its way to your mailbox now. 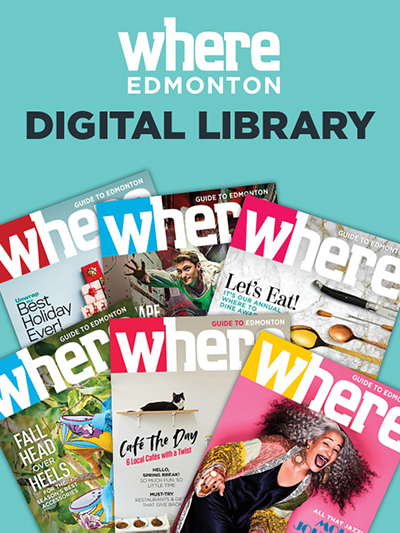 If you cant wait, click here for your FREE digital edition. 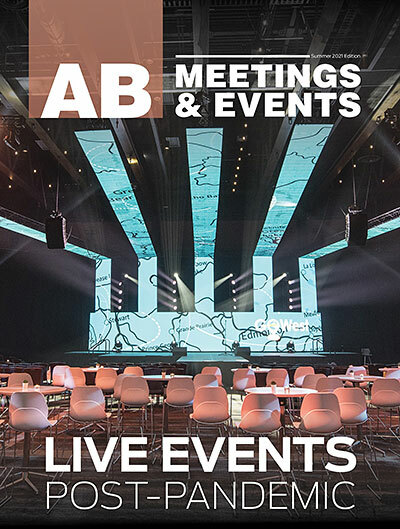 – Danny Hooper tells us how to hold a successful charity auction and much more! 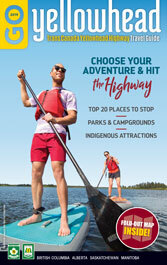 We hope you enjoy reading it as much as we enjoyed putting it together!